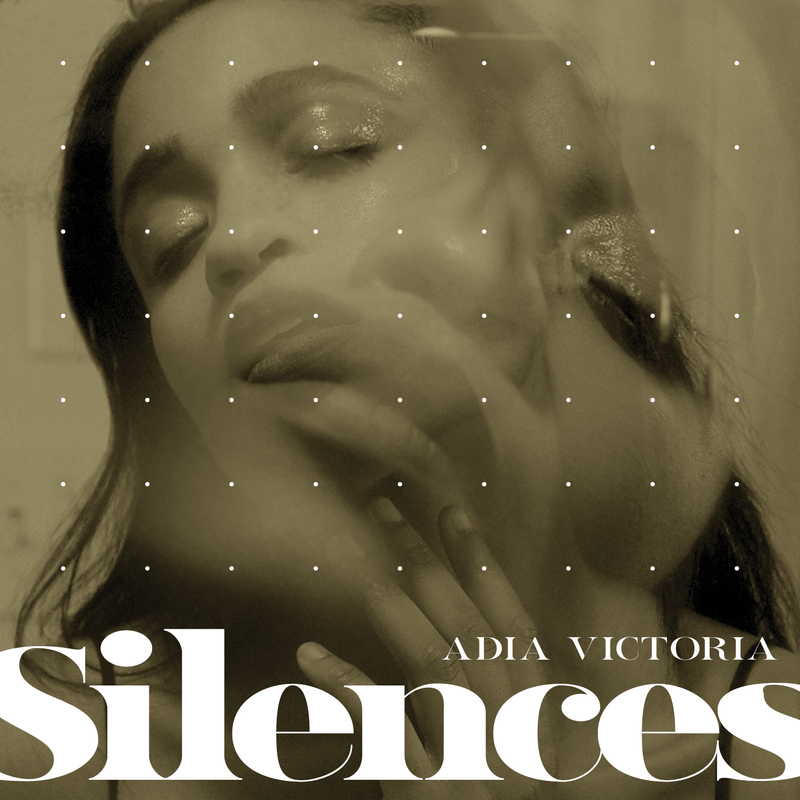 Adia Victoria's Silences is out Feb. 22 on Atlantic. The Southern novelist Flannery O'Connor once wrote, "When you can assume that your audience holds the same beliefs that you do, you can relax a little and use more normal ways of talking to it; when you have to assume that it does not, then you have to make your vision apparent by shock — to the hard of hearing you shout, and for the almost blind you draw large and starling figures." She was arguing that writing through the lens of her faith shouldn't mean filling her work with pleasantness and positivity. A similar artistic principle has been put to powerful use by certain filmmakers and music-makers — Jordan Peele, Nina Simone and Fiona Apple included — who testify to the horror of watching society dismiss their pain. The singer, songwriter, guitarist and poet Adia Victoria has named O'Connor, Apple and Simone among her many sources of literary and musical inspiration. But she's spent the last several years refining her own approach to such expression while redefining what it means to be a Southern blueswoman; for her, that's a wily, radical and thoroughly contemporary role. "I wanted to put the fangs back into the blues," she told an interviewer a while back. "In my opinion, it's the original punk music. It was people singing songs about messages that they couldn't speak because they'd be killed." 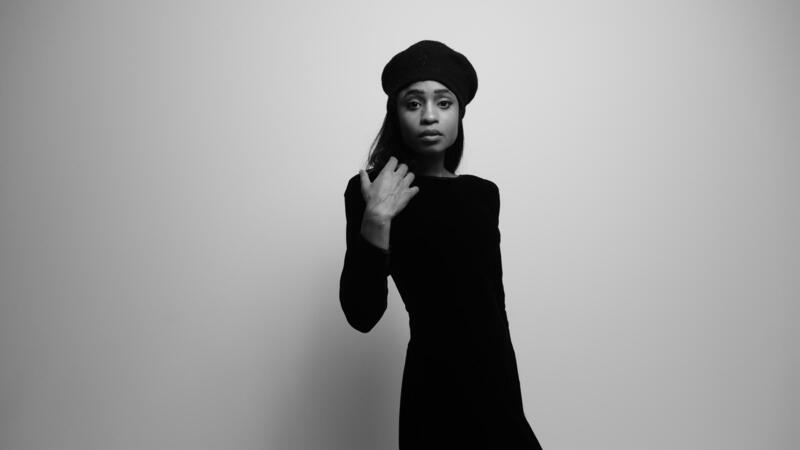 On her 2016 debut album Beyond the Bloodhounds, and in interviews she conducted to promote it, Victoria made it feel every bit like a matter of life and death that she survived a youth spent as a girl of color in the rural foothills and conservative suburbs of South Carolina, faced with the severe teachings of her family's Seventh Day Adventist Church, class inequality and a visible white supremacist presence. As her profile has grown, she's been vigilant about how she's positioned herself — far from the Americana scene and the blues circuit populated with white guitar slingers — and how she's extended her efforts. Last year, for instance, she convened a pre-show panel on black art and protest and helped found a collective of black women poets. Silences, Victoria's second album, displays a new level of imaginative precision; it's arrestingly bleak, menacing and wry in turns. She co-produced the dozen-song collection with Aaron Dessner of the polished post-punk band The National. Together, they've refracted the complexities of her ominous scene-setting, spiky poeticism and mordant use of Southern vernacular through chilly electronic soundscapes, stormy orchestration and indie-rock angularity. Often, they exploit the tension between the feigned sweetness of Victoria's vocal delivery and the prickliness of her accompaniment. In "The City," her breathy, soothing phrasing is cocooned in wheezing, burbling synths, trip-hop beats, thrashing drums and horns to claustrophobic effect. In a winking little aside, her protagonist reveals her method of feminine self-preservation: "The one truth I would quickly come to realize is that I could get comfortable telling little lies." The effort to placate expectations of womanly propriety takes an even more chilling form during "Cry Wolf," with its drifting haze of electronic noise, melancholy strings and lurching groove. "I'll be good," Victoria chants repeatedly, beginning in a compliant lilt and ending in a ghastly groan. The delicately syncopated, almost seductive way she sings "Nice Folks" over the band's hypnotically murky playing exposes the sinister underbelly of Southern politeness. What Victoria does with more familiar blues elements is even more interesting. Rather than projecting caught-up spontaneity, she sings the circling, minor-key blues melody of "Different Kind of Love" with deliberately numbed demureness. Instead of building toward cathartic musical release in "Dope Queen Blues," she stokes a sense of anxiety with her fidgety phrasing over tick-tocking percussion and punchy piano. And in lieu of pining for the pastoral comfort of the old home place, she boasts of making a fiercely unsentimental escape from its pull in "Pacolet Road." In "Heathen" and "Devil Is a Lie," she swirls together attitudes, inflections and textures of urbane blues divas and down-home blues singers, as well as of the blues' horn-accented rock and R&B heirs. It's all fair game for an artist with a keen sense of lineage but an equally strong aversion to being hemmed in. "Heathen" skewers the impossible double standard with which women, particularly those who've been church-bred, are often saddled: to maintain an image of purity while meeting men's debauched desires in private. The song jerks and swings beneath eerily shimmering keyboard pads and cantankerous saxophone moans. "Oh, darling, I am a hea-then," she drawls with sugary exaggeration. "Old, evil-hearted me." She plays up her impishness during the vaudevillian number "Devil Is a Lie." "You give an inch, they take a mile," she complains, before acting out her impudence: "'No, you will not make me smile. I don't want to, I don't have to be happy all the time!'" The devil is a frequent character in Victoria's songs, but he doesn't play the parts we'd expect: He's neither the chief spiritual enemy of God's holy, chosen flock nor the irresistible tempter offering a deal down at the crossroads. Victoria relishes upending the idea, once impressed upon her, that disobedience is to be confessed and evil exorcised; the devil — or devils — of which she sings are made up of the systems and scripts meant to scare her heroines into subservience. One of the album's most terrifying moments pops up in the waking nightmare "Bring Her Back," which depicts the danger of defying oppression and pulsates with malevolence. "'Bring her back / Drag her by her hair," she exhales with languid indifference. "Bring her back / The devil don't care."